Neptune, like mostly all the other celestial objects in space, is also named after a god in Greek Roman mythology. Neptune means Roman god of the sea. It had been named so probably because of its blue appearance. 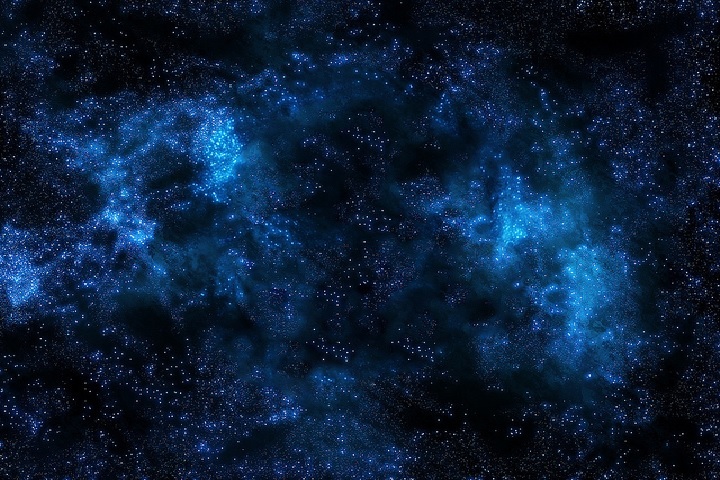 The planet is all blue. Is that because of presence of water on the planet? No way! The atmosphere appears to be blue because of traces of methane gas in it. For many years, until 1999 when Pluto was a planet, Neptune was the ninth planet and farthest but one in our solar system. Now, it is the eighth planet, which means the farthest planet in our solar system. 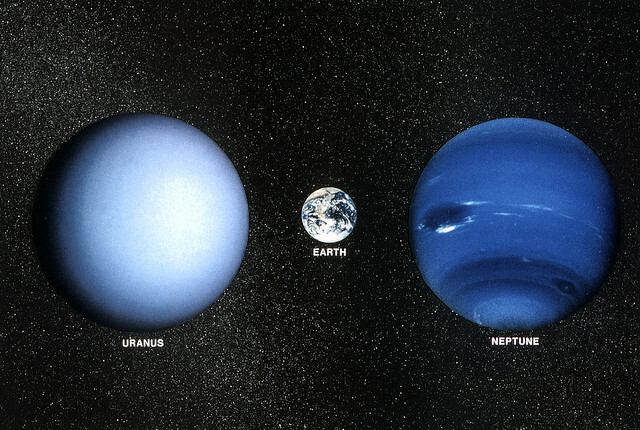 Neptune is the 4th largest planet and come only after….. The planet was first observed by Galileo Galilei on 28 December 1612, and again on 27 January 1613. On both occasions, Galileo mistook Neptune for a fixed star. Therefore, he is not credited with the discovery of Neptune. A French astronomer, Urbain Le Verrier, is credited with the discovery. He discovered it in In 1846, using precise mathematical calculations. 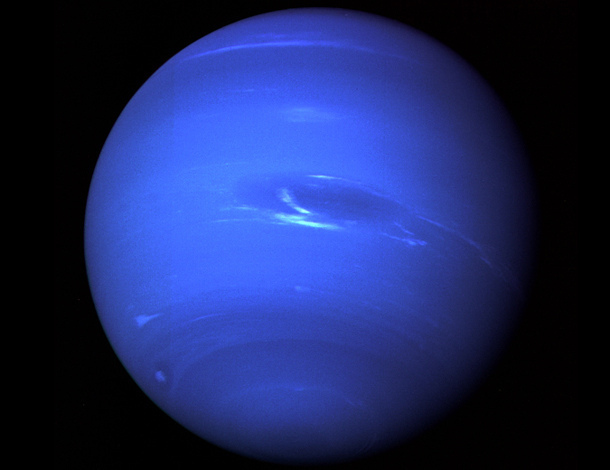 Neptune, thus is the first planet discovered based on mathematical prediction. How would it like to be on Neptune? Neptune is primarily composed of a high proportion of ices like water, ammonia, methane and rocks. The planet is, therefore, sometimes called an ice giant. 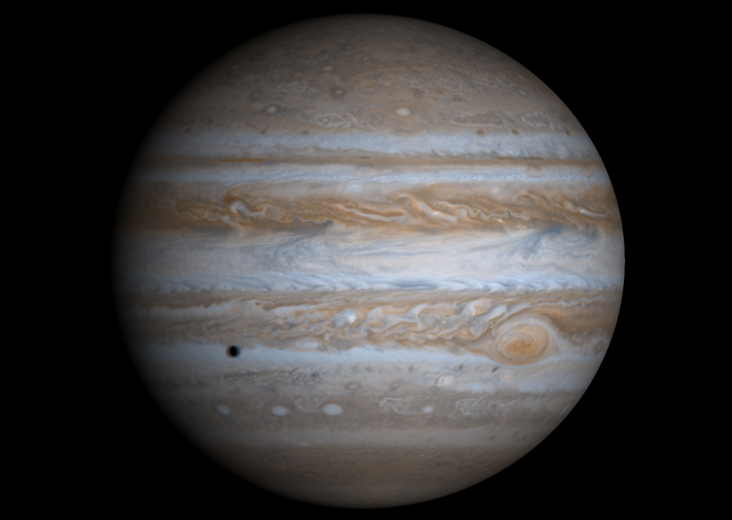 Do you know which other planet is called an ice giant? Uranus! Uranus and Neptune are very similar in their composition and are often referred to as twins. Neptune is so far that it has been visited by only one spacecraft ever. 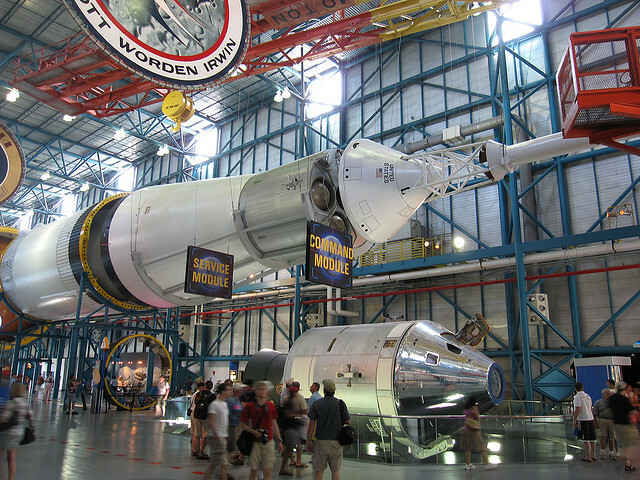 The spacecraft Voyager 2 had to travel for 12 years before it flew by the planet on 25 August 1989. Whatever little we know about the planet, Voyager 2 has a big contribution in that. Hope we have another technologically advanced spacecraft travelling to the planet soon so that we can know much more about the planet than we do.